Date: Apr 21 2019, 9 a.m. - 1 p.m.
Reservations: Call in your reservations (410-278-3062 or 410-278-5915). We will also be accepting walk-ins, as space permits. Featuring: Brunch Fare, Omelette Station, Desserts, and full cash bar with our Bloody Marys and Mimosas! 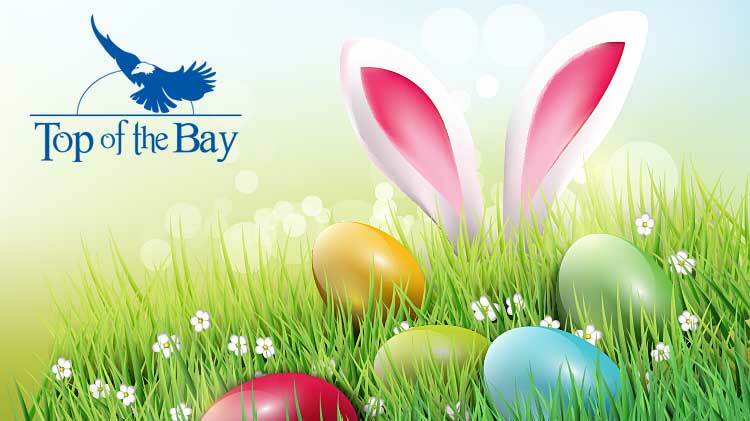 The Easter Bunny will be making his annual appearance - be sure to get a photo with him!